You have found the love of your life, a soul-mate and the person you want to have kids with? Are you anticipating an amazing flawless wedding reception? Choose your wedding venue wisely because it will be the place where you will spend wonderful moments and share lasting memories with your beloved family, relatives and friends. 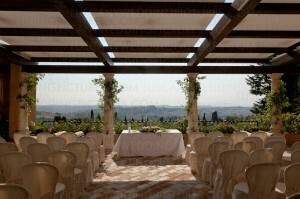 So, what should you consider when deciding about your wedding venue? First of all, think about how many guests you want to invite and how mobile they are. This answer will narrow your options, because if you choose a Broadway-worthy production wedding, you cannot invite all guests to safari wedding in South Africa. 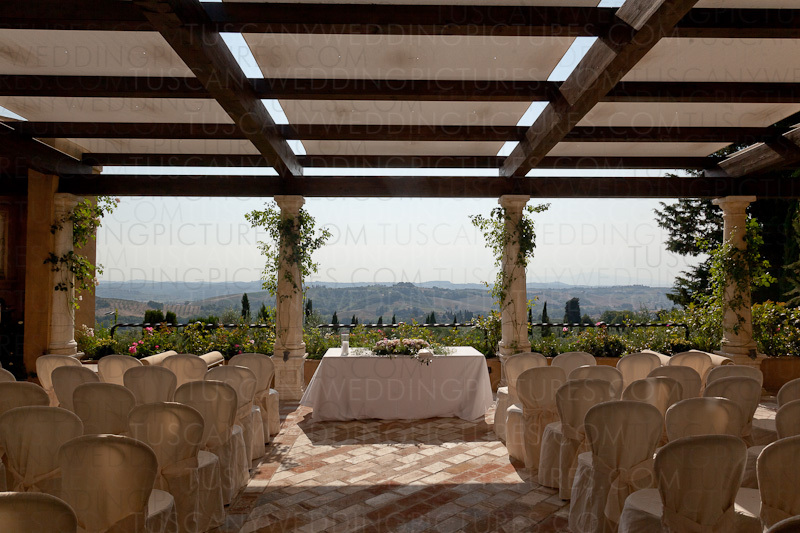 On the contrary, if you dream about small, intimate and romantic wedding day and Tuscany wedding pictures look fabulous to you, then you should consider a destination wedding with a small number of invitees. Also, think about your guests and their preferences. Of course, it is about you and you cannot make everyone happy, but if you have many kids and toddlers in a family, they will perhaps be quite bored if you make a formal wedding reception. On the other hand, elderly guests might have problems with beach weddings. Think about the most important guests and the people who mean a lot to you and choose a wedding venue to meet the most important persons’ needs. Another question you need to ask yourself is whether you want a religious ceremony or not. A traditional religious wedding ceremony usually has to be performed in a place of warship. In case you and your partner have different religious beliefs, you should talk with both of your families and consider having a neutral ceremony. Unity candle or sand ceremonies are preferably held in more natural environment, such as a beach wedding, and those are perfect for whom organized religion plays no role but anyhow they wish to incorporate a spiritual moment into their wedding.